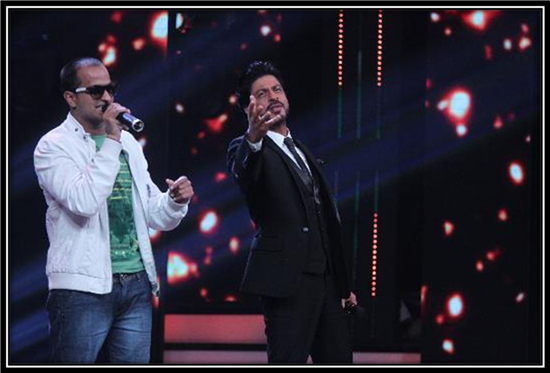 Indiaâ€™s first and the most definitive singing reality show â€“ Sa Re Ga Ma Pa has completed 21 years since its launch in 1995. Sa Re Ga Ma Pa has been at the pinnacle of defining and redefining musical talent. It is back on television with an all-new season after a hiatus of four years. 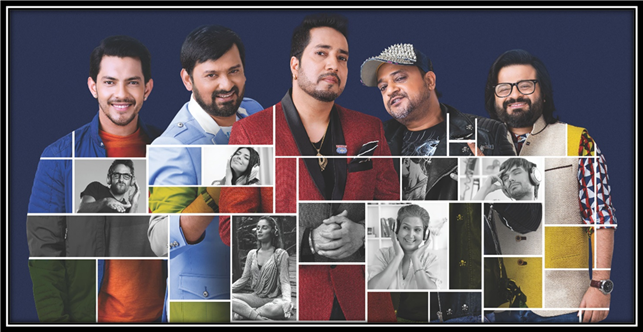 The show has been instrumental in identifying, grooming and opening the doors to the industry for some of the country’s most remarkable musical talent including Shreya Ghoshal, Kunal Ganjawala, ShekharRavjiani, Bela Shende, Sanjivani, Kamal Khan and RanjeetRajwada over the last two decades. The quest in the current season is to find the voices of tomorrow â€“ the most unique voices that will truly represent contemporary India. 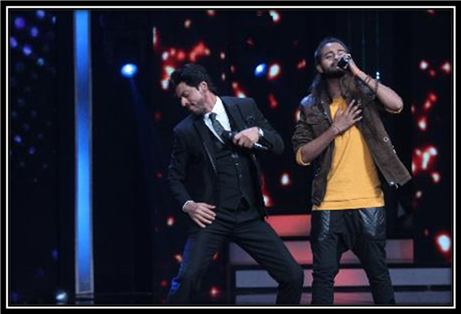 Sa Re Ga Ma Pa airs every Saturday-Sunday at 9:30 PM on Zee TV. Sa Re Ga Ma Pa is a brand that has always showcased the highest claibre of talent that no other singing reality show has been able to match upto. It always broke out of its category clichÃ© and convention with every season. 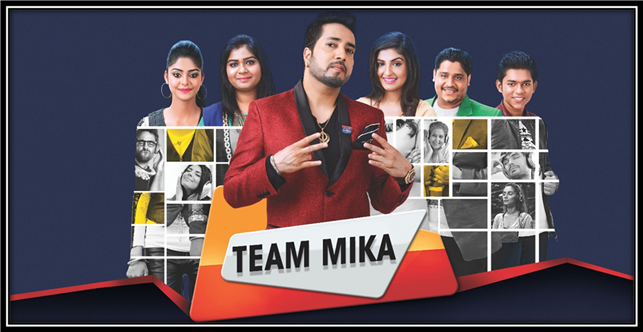 The current season sees acclaimed music personalities Mika Singh, SajidWajid and PritamChakraborti as Mentors to the contestants who will add value to their journey of growth as singers And Aditya Narayan is the host. 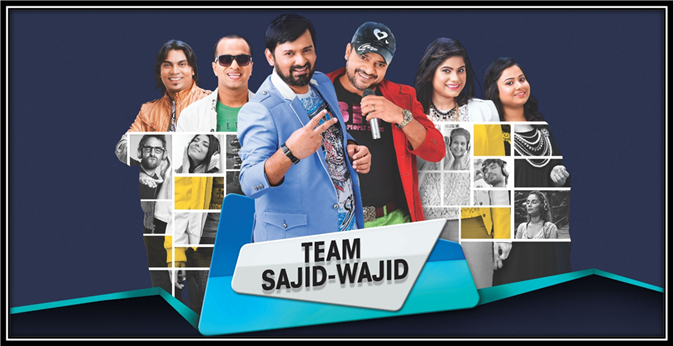 The much revered music platform has evolved its format over the years from episodic winners to a pyramid structure and its latest season has introduced a panel of 30 jury members from the music fraternity to evaluate the contestants. The jury represents different components of todayâ€™s music scene from DJs to music producers to singers, arrangers and lyricists with each of the contestants being evaluated from 30 different musical perspectives. So, this season, the challenge only gets tougher. Youâ€™ve watched thousands of young aspirants from across the country sing their way into the auditions of Sa Re Ga Ma Pa. Youâ€™ve been spell-bound by their soulful voices, been touched by their stories of struggle â€¦ now, celebrate their victories as only the best amongst the lot secure their positions amongst the Top 12 and embark on their journey of singing on Indiaâ€™s biggest singing reality show! They were selected from across the country and have been allocated to teams led by each of the mentors: Mikaâ€™s team comprises Abhigyan Das, Hashmat-Sultana, Zuber Hasmi, and RupaliJagga. 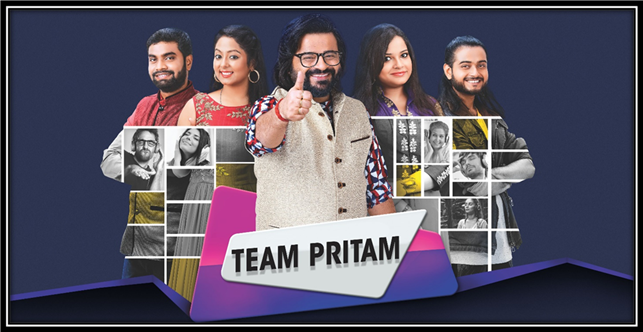 Pritam will mentor Harjot Kaur, Kushal Paul, Senjyoti Das, Sachin Kumar Valmikan while Sajid-Wajid will guide and groom JyoticaTangree, JagpreetBajwa, Tanveer Hussain, AshmitaKar.